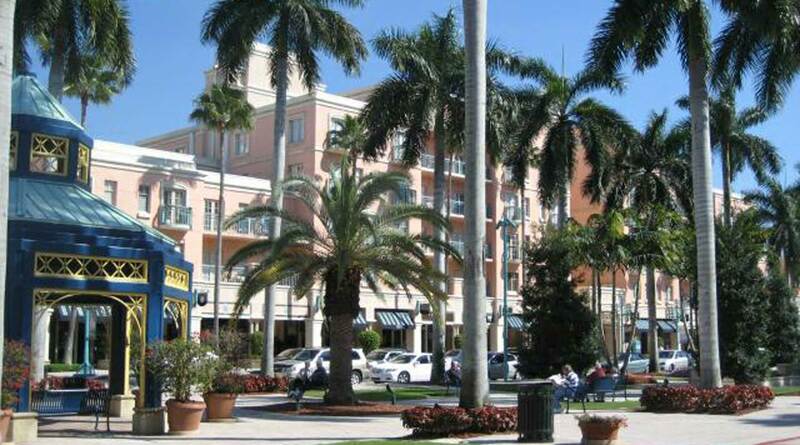 The area that includes modern Delray Beach, Florida was first mentioned in history during the Seminole Wars. The area was known as Orange Grove Haulover. The spot got the name from its old orange groves, likely left by Spaniards who populated New World trade routes with citrus to prevent scurvy amongst Spanish sailors. One such part-time horticulturalist was Juan Ponce De Leon. Maybe the explorer was the inspiration for America's Johnny Appleseed, who followed centuries later. Juan was a "Juanito Citrus-Seed" who ordered his men to plant the fruit wherever they landed. By the 1860s, Wisconsin native and Florida's lieutenant governor William Gleason bought many acres in this area and began selling to enterprising settlers. In 1876, Orange Grove House of Refuge #3 was built in Delray. Houses of Refuge were lonely outposts offering sustenance to castaways. They were built by the US Life-Saving Service after countless ships and people were lost to Florida's remote and treacherous shores. These stations were usually manned by a single keeper and his family. These modest buildings saved many lives for decades before being integrated into the US Coast Guard's network of rescue stations. In 1894 William Linton, postmaster of Saginaw, Michigan, bought a tract of land just west of the Orange Grove House of Refuge, and began selling plots in what he hoped would become a farming community. Initially, this community was named after Linton. Linton Road in Delray is a reminder of this heritage. In 1896 Henry Flagler extended his Florida East Coast Railroad south from West Palm Beach to Miami, with a station at Linton. Many of his workers were African-Americans, working class John Henrys who built much of Florida's railroads and stayed behind when the task was done. The Linton settlers began to achieve success with truck farming of winter vegetables for the northern market. A hard freeze in 1898 was a setback, and many of the settlers left, including William Linton. 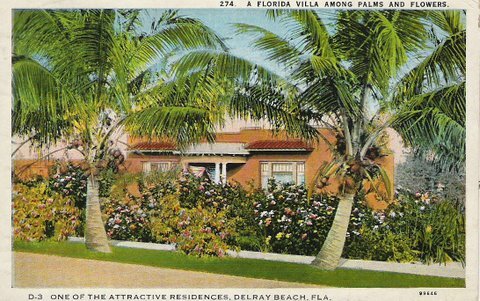 Partly in an attempt to change the community's luck, or leave behind a bad reputation, the settlement's name was changed in 1901 to Delray. It was named after the Detroit neighborhood of Delray. 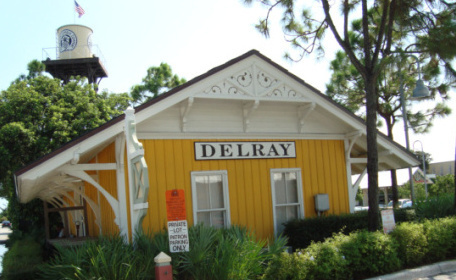 Delray is the anglicized spelling of "Del Rey," which is Spanish for "of the king". The Detroit neighborhood was named after the Mexican-American War's Battle of Molino del Rey. Many of the little old houses and cottages in Delray Beach Florida are still reminiscent of Michigan neighborhoods. Delray Beach's beautiful beaches, fertile soil and inexpensive land attracted many blacks in the South who worked on Florida's railroads and phosphate mines. With the completion of the railroad, Delray Beach Florida farmers were doing well exporting their beans, fruits, and other goods. Bahamian workers settled in the area and convinced their relatives to emigrate as well. 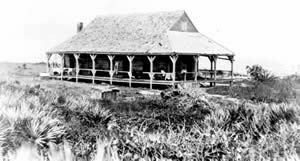 By the turn of the century, Delray's affordable lots and strategic location attracted Japanese pineapple farmers who estabslished Yamato Colony, where Boca Raton Airport and Florida Atlantic University sit today. 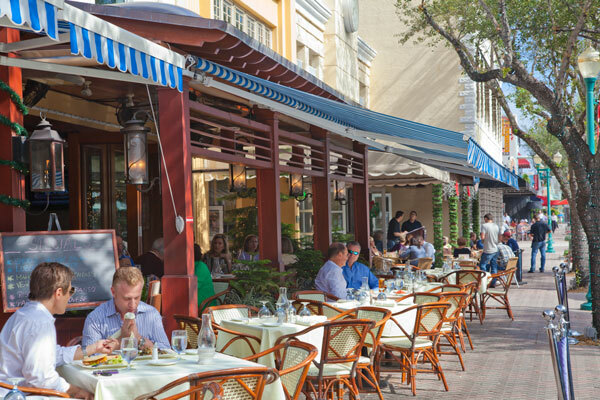 Delray Beach FL quickly became one of the Florida's most multicultural cities. 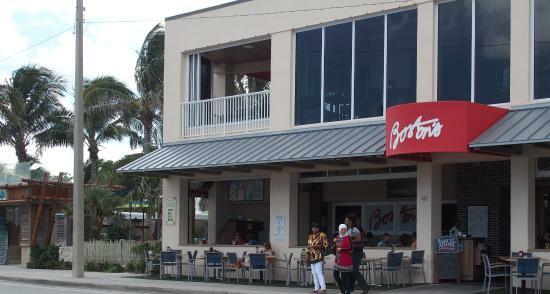 This melange of cultural influences is still apparent in Delray Beach today. I lived on my boat for a brief period at Delray Harbor Club on the Intracoastal Waterway. I was within a walk of many great dining and cultural opportunities. 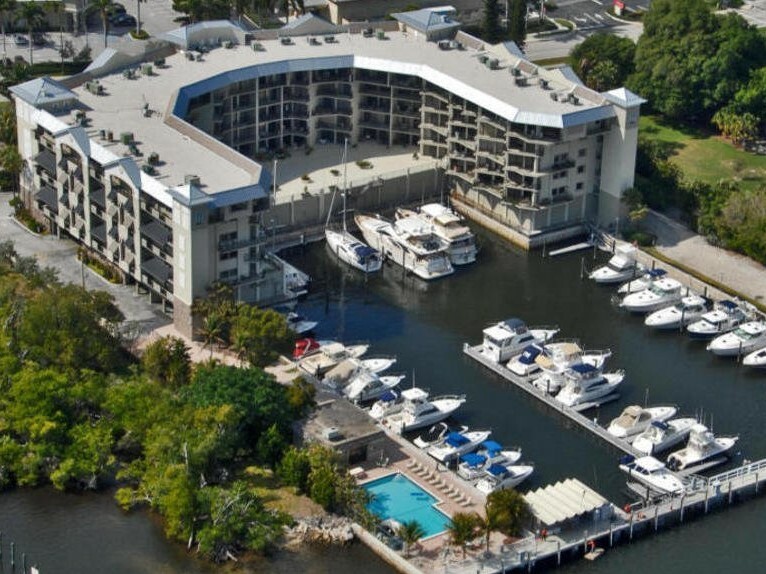 That's Delray Harbor Club in the photo below. It was a great little place to live with a nice swimming pool that was available to residents and marina guests. The city has beautiful Japanese gardens at Morikami Museum on the west side of town. Many musical events take place in Delray like the Roots Cultural Festival feature black folk arts and Bahamian steel drum players. DaDa. 52 North Swinton Ave, Delray Beach FL 33444. 561-330-3232. An apropos representation of Delray Beach's history. Asian-Latin-Caribbean fusion cuisine. Great outside dining in the fall with a very warm and artsy vibe, all in a converted 1924 historic home. Morikami Museum and Japanese Gardens.4000 Morikami Park Road, Delray Beach 33446. 561-495-0233. So nice I'll mention it twice. Beautiful zen gardens, bonsai trees, exhibits, Japanese cuisine, and more. Wakodahatchee Wetlands Wildlife Refuge.13026 Jog Road, Delray Beach Florida 33446. 561-641-3429. Its name comes from the Seminole for "created waters", due to its man-made nature. Hundreds of species of birds, turtles, and of course, gators - all visible from a winding boardwalk. Atlantic Dunes Park. 1605 South Ocean Blvd. Delray Beach Florida. Open 9am to 5pm. Serene beaches with rolling dunes, nature trails, picnic areas, and more. An inexpensive and pleasant way to spend a few hours.